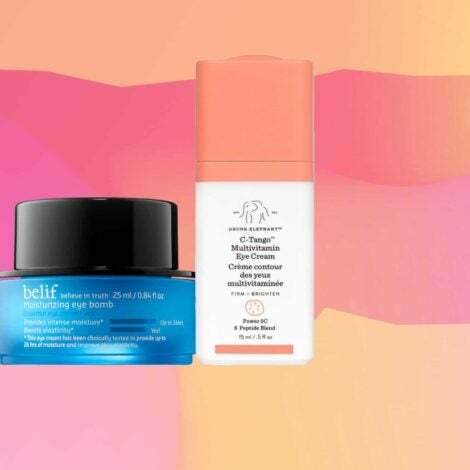 October marks Breast Cancer Awareness Month and ESSENCE.com will be highlighting woman and celebrities that are championing the disease. 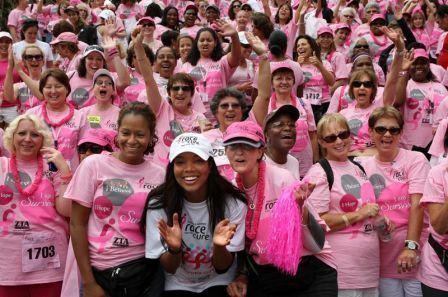 See how Black Hollywood supports breast cancer research and the charities they are involved in. As Breast Cancer Awareness Month kicks off today, ESSENCE.com salutes those celebs who are crusading against it and those who have survived this deadly disease that claims more African-American women’s lives than any other race. 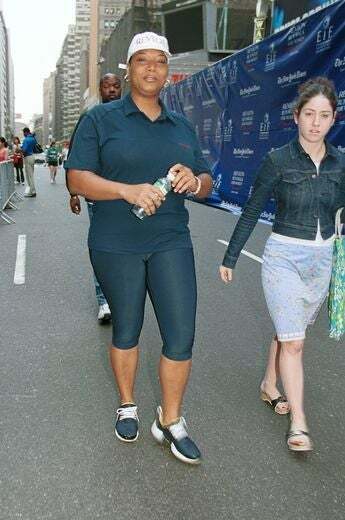 Actress and singer Queen Latifah struts her stuff for the fourth annual Revlon Run/Walk for Women on May 5, 2001, in New York City. 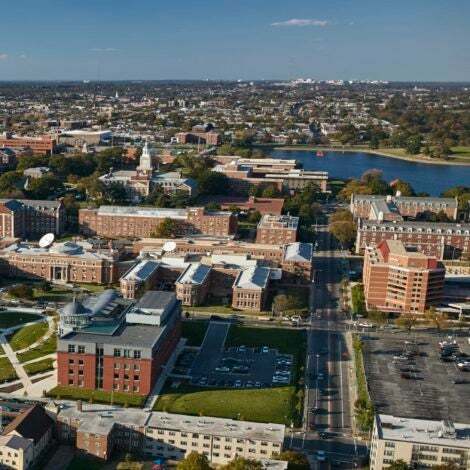 The event raises funds for breast and ovarian cancer research. The actress lends her support to Super Saturday 12 to Benefit Ovarian Cancer Research Fund hosted by InStyle magazine at Nova’s Ark Project on August 1, 2009, in Water Mill, New York. Robinson has been a longtime supporter and hosted The Denise Roberts Breast Cancer Foundation on Wednesday, September 30. Robin Roberts, co-anchor of ABC’s “Good Morning America” and a breast cancer survivor, was on hand for the Stand Up To Cancer event at the Kodak Theatre on September 5, 2008, in Hollywood, California. 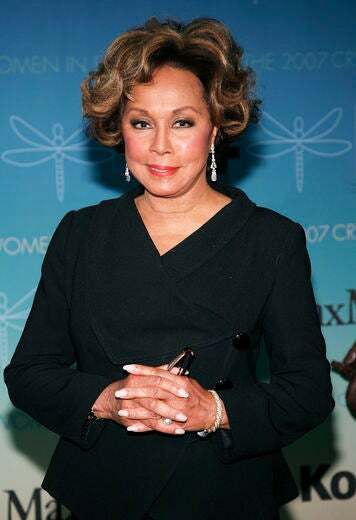 The actress attends the American Cancer Society Honors Regis Philbin with the Man of Achievement event in May 2001. 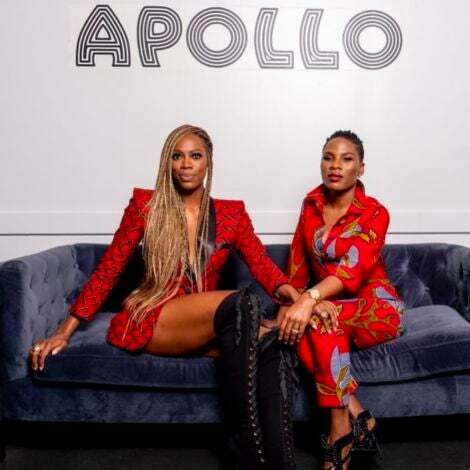 She’s also the spokesperson for Taking Charge of Breast Cancer and watched her mother beat breast cancer with the help of early detection. 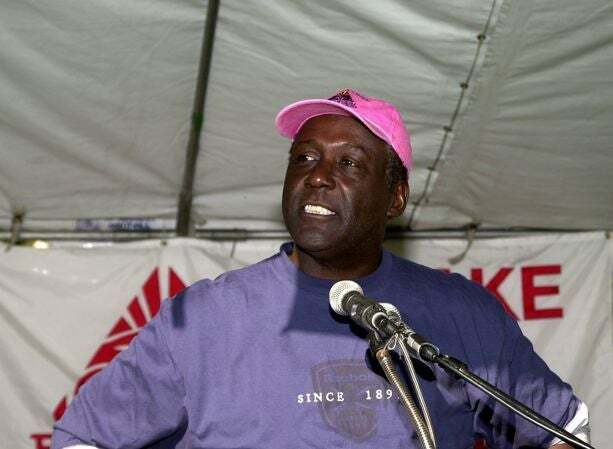 Actor and breast cancer survivor Richard Roundtree speaks at the Sixth Annual Take-A-Hike to benefit breast cancer research on October 13, 2001, in Agoura, California. 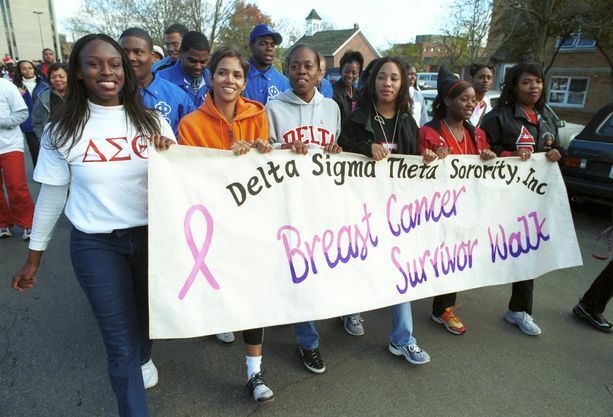 Oscar-winning actress Halle Berry walks with members of Delta Sigma Theta Sorority, Inc., to raise breast cancer awareness at Bowling Green State University campus October 28, 2000, in Bowling Green, Ohio, Berry’s native state. 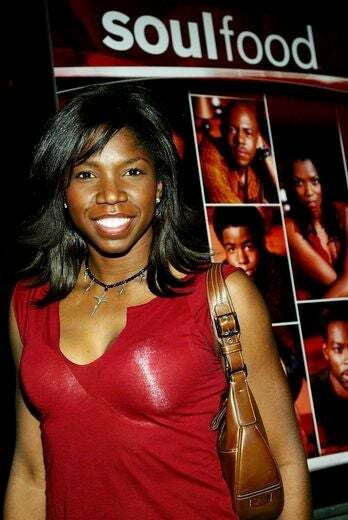 The legendary actress created a Web site dedicated to raising breast cancer awareness. 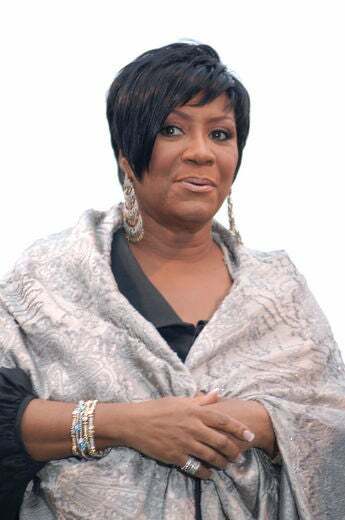 In 2005 R&B legend Patti LaBelle had a breast-cancer scare, but didn’t tell anyone in her family about it. LaBelle announced the surprise news at Denise Rich’s biannual Angel Ball for Cancer Research. Since then the star has been actively involved with breast cancer awareness organizations like the Susan G. Komen Breast Cancer Foundation. Actress Nikki Micheaux has also been a staunch advocate for breast cancer.